This website is to help people visiting Salt Spring Island plan their visits - and help people planning to move here to learn more about Salt Spring Island. If you have questions about this website please use the form below! The Salt Spring Saturday Market is run by SSI Parks & Recreation. Will will forward your request onto them. Find out more / get the vendor guidelines or phone: 250-537-4448 for more information. The Tuesday Market is run by Salt Spring Community Market Society (SSCMS). Will will forward your request onto them. 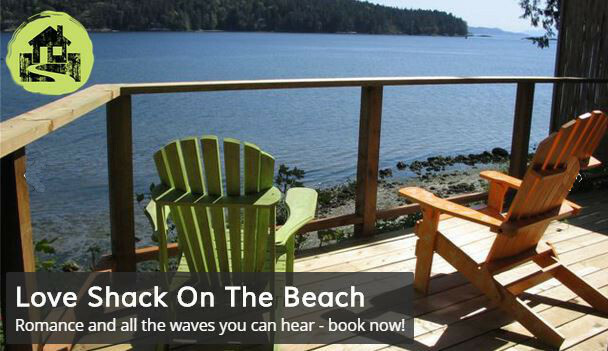 We try to list events that will be of interest to visitors to Salt Spring. This could be a festival, concert, retreat etc. If your event is aimed mainly at locals we may not include it, and we reserve the right to refuse any listing.